Ellen manages R+C’s Accounting department and oversees its daily operations including accounting, forecasting, cash flow, and reporting. 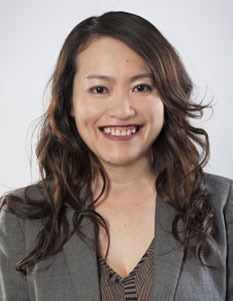 She works closely with the Chief Financial Officer in financial planning, analysis and budgeting for the company. With more than 15 years of experience in the AEC industry, Ellen manages internal controls of the Accounting Department, and works regularly with R+C principals and project managers, providing reporting and analysis of project performance to help streamline workflow.